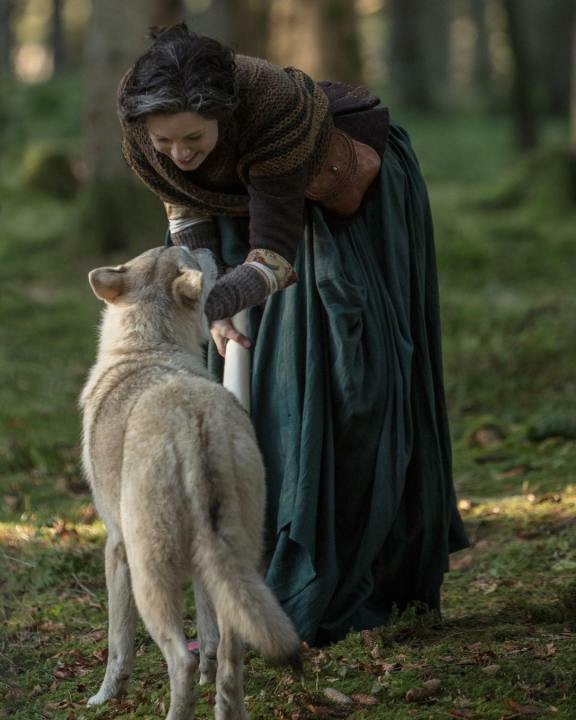 Here are are all the stills that have been released from Season 4 of Outlander, Drums of Autumn, so far. Thank you for sharing these BTS photos of Season 4. This is going to be a very different exciting adventure with Jamie and Claire, in their new life in the New World!. A lot of adventure, and danger face these two no matter where they go. I never thought I’d say this but – “I wish November would come soon – to watch the new adventures of our two very favourite people” – considering that November here in Winnipeg, Manitoba can be very cold. I live in Quebec City, I know what you mean about the cold winters. However Manitoba is a little worse.